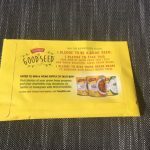 Amazon Prime members, hurry over to Amazon and get a HUGE 16 oz. 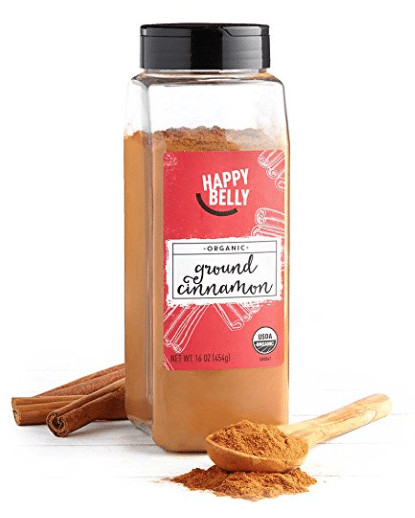 container of Happy Belly organic Saigon ground Cinnamon for $4.49! AND, it’s NOT an add-on item! I bought this the last time it was marked down. Small 1 oz. containers of organic cinnamon usually go for this price, so you can 16x the amount for the same price!